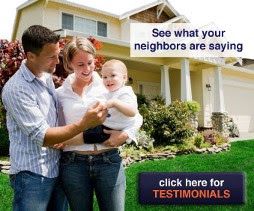 Handyman Service Minneapolis: HandyPro is a professional handyman service – “The Handymen You Can Trust”. Our Minneapolis Handyman Service providers are a licensed residential contractor, carry full liability and Workers’ Comp insurance and are bonded. The Minneapolis handyman strives to offer our quality services in a flexible fashion to meet the needs and budgets of our customers. 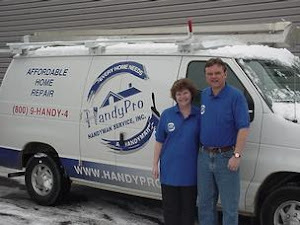 HandyPro Minneapolis Handyman Services do a great deal of business with both residential and commercial customers. Services provided – HandyPro does a broad range of services including all types of carpentry, drywall and repair, painting, light plumbing repairs, ceramic tile, doors, locks, windows, etc. We have licensed electricians and plumbers we work with when needed. Rates – Generally we give fixed price estimates for most jobs. If we are doing a number of smaller jobs which are difficult to estimate, we may give a range or charge by the hour. 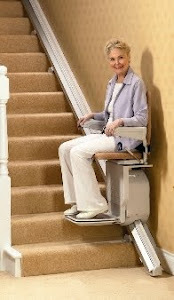 HandyPro has been in business over 5 years (since March of 2003). We are a member of the Better Business Bureau. 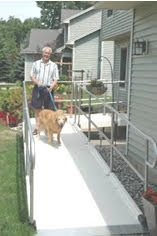 Our office is in south west Minneapolis, but we serve all of Hennepin County, and most of St. Paul and suburbs. Policies – We strive to show up on schedule, do quality work, clean up after ourselves and treat our clients professionally. All workers have gone through criminal and drivers checks. 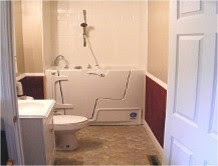 Specialties – We specialize in smaller residential and commercial improvements and repairs. In addition to thousands of residential customers, we have many commercial customers we repeatedly work for at retail stores, offices, restaurants and rental properties. I hope this information is useful to you. Please give us a call if you have any questions or would like to schedule the job. We look forward to working with you.